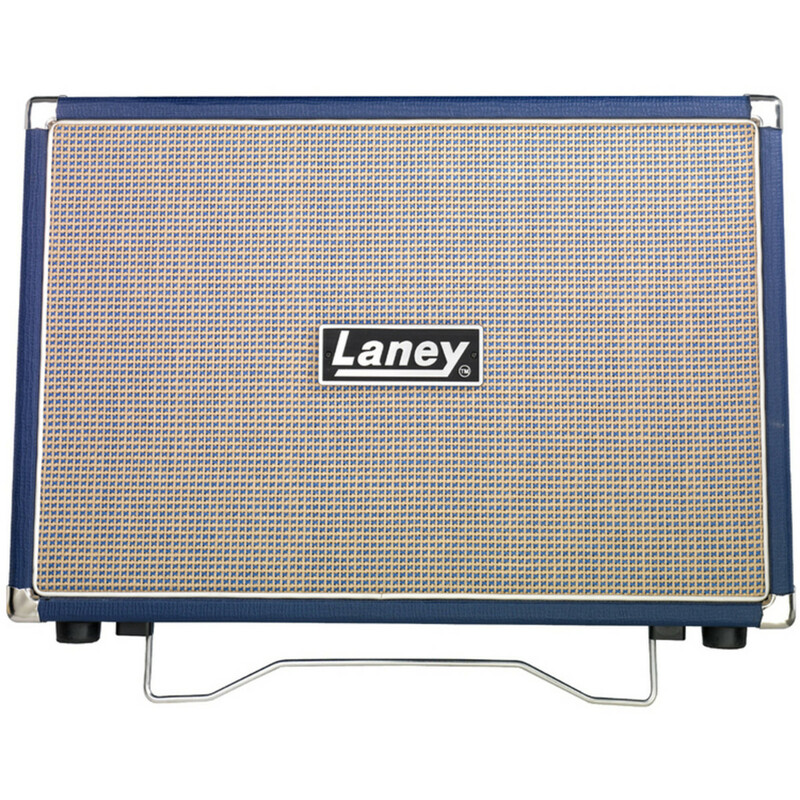 If you have the Laney L20H, you won't want to compromise that great Class A tone by using any old cabinet. 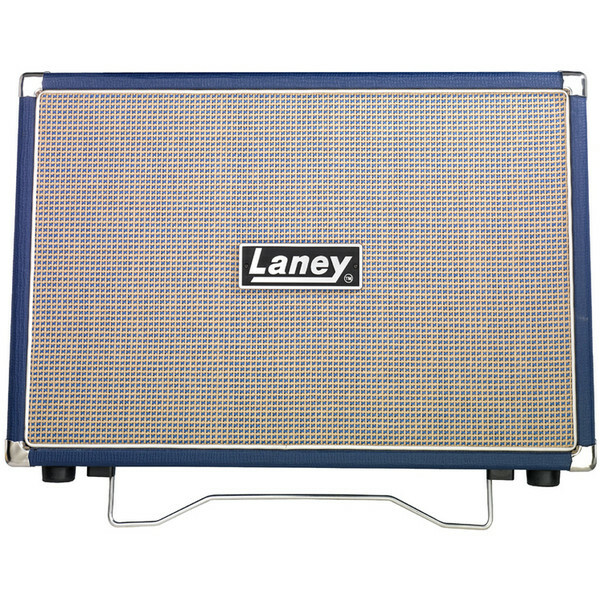 Instead, why not get the matching Laney LT212 cabinet. Featuring 2x 12'' Celestion Heritage G12H Drivers and closed back construction, this cab gives thick, deep tones with growling bottom end power. This stylish and great sounding cab also features a folding tilt mechanism for optimum sound projection. Each LT212 features a hand stamped 'build number' in the order they come off the Laney production line, and comes with a custom made 'Lionheart' dust cover.